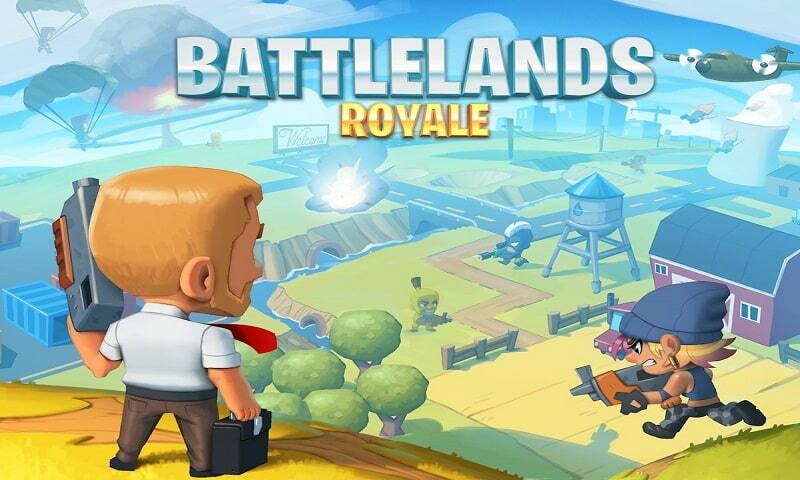 Battlelands Royale for PC is a popular strategy based, multiplayer survival game, which you’ll enjoy if you’re a fan of fast-paced shooters. Battlelands Royale pits up to 32 players against each other. At the beginning of each battle, players choose a spot on the map to parachute onto. Once players land on to Battlelands Royales’s battlefield, they’ll have to fight to stay alive as only one player will be left standing at the end of each of each battle. 1. Focus on obtaining weapons at the start of each battle. If you want to survive the first minute of a battle, your strategy should be to get your hands on a powerful weapon as soon as you parachute onto the playing field. Remember that there are a limited amount of weapons up for grabs, so grab whichever weapon you see first. Examples of some of the types of guns which you’ll be able to equip include shotguns, pistols, powerful bazookas and discreet miniguns. 2. Pick up any medkits or pieces of armor which you find. There are also pieces of armor randomly hidden around the battlefield, which you can use to protect yourself from oncoming shots. Medkits are also periodically dropped onto designated drop zones, which are a lifeline if you get shot. 3. Explore the island to find the perfect hiding spot. If your style of play isn’t to go out guns blazing and you prefer to use stealth to win battles, it’s well worth exploring the island in order to find a hiding spot. Examples of some areas which feature great hiding spots include the hideout, the shipyard and the train yard. After a few battles, you should start to learn which areas of the island you prefer playing in. 4. Be aware of the battlefield shrinking. As each minute goes by, the battlefield will shrink significantly, which will force players to confront each other. So you won’t be able to hide for the entire duration of your Battlelands Royale battles. 5. Consider playing as part of a team of two. If you enjoy collaborative games and have a friend who you can convince to play Battlelands Royale, you can choose to compete against two player duos with a battle buddy. If you don’t have a friend who plays Battlelands Royale, you can also choose to get matched with a random player. 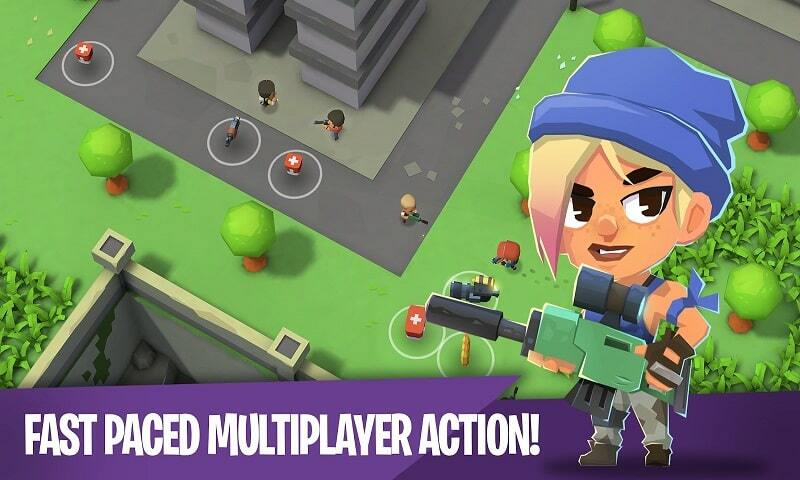 If you prefer playing games which feature high-quality graphics, you’ll love playing Battlelands Royale, which offers eye-popping digital graphics. If you don’t want to waste half an hour learning a new control system, you’ll love how intuitive Battlelands Royale’s controls are. Within a minute of playing you should be able to successfully gun down your first opponent. 3. You can customer your player as you level up. As you level up you’ll be able to equip your avatar with new costumes. 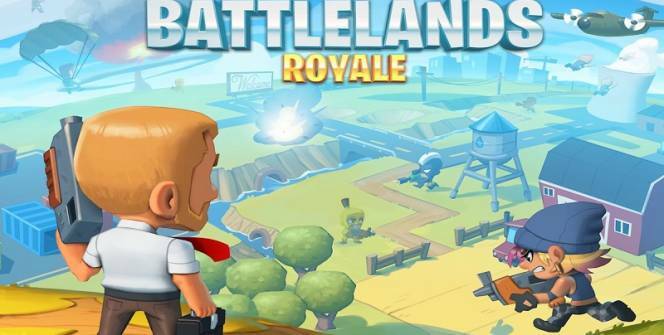 So if you’re a huge fan of battle royale style survival games, it’s well worth trying out Battlelands Royale for yourself! Sometimes when playing Battlelands Royale, bluestacks ask you fee to pay but gives you option to download some apps. Every time it asks you just select “Install apps” and continue using it free. I hope you enjoyed this article, please rate and share. If you have problems running Battlelands Royale on your desktop or any other issues, leave a comment below.